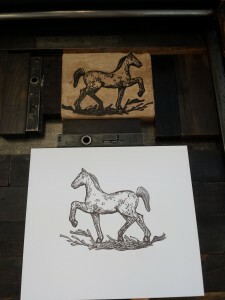 Learn the basics of the historic processes wood engraving and letterpress, and use them to produce your own personalized edition of ex libris bookplates. 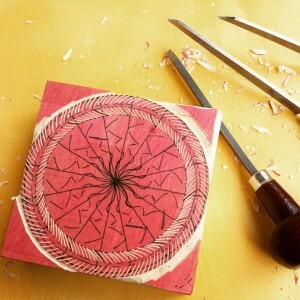 The first session will be spent studying examples, developing images, transferring them to the block, and carving. The nature of carving into endgrain blocks with engraving tools makes it possible to create very fine lines and incorporate detail into your illustrations. 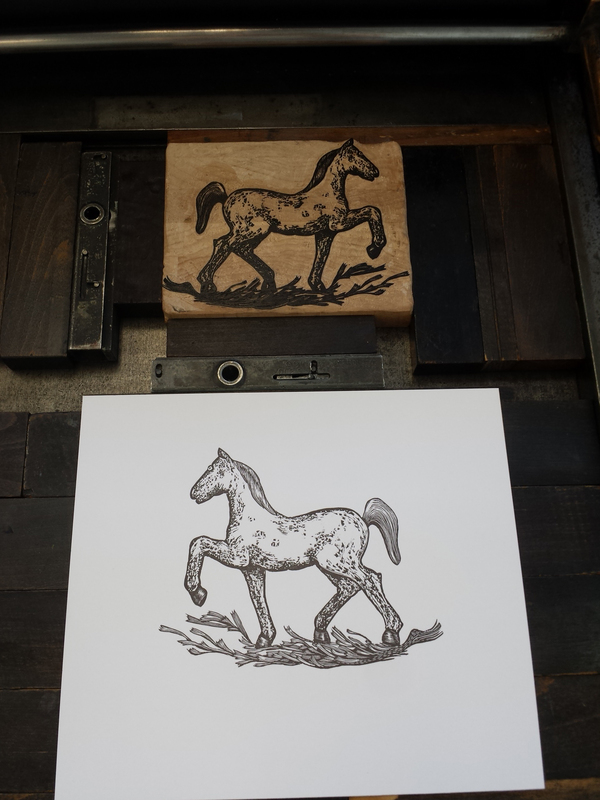 The second session will be spent printing your illustrations along with moveable type on a Vandercook proof press. No previous carving or printing experience is necessary, but patience, good eyesight, and a steady hand are very helpful. Each participant will have the opportunity to design their own personalized bookplate and print a small edition to take home with them. Rebecca Gilbert works primarily in the mediums of woodcut, wood engraving, and intaglio to translate her drawings from the natural world into floating elemental reprieves – happy places that invite the viewer to slow down, live in the moment, and find optimism in that moment. Her work is characterized by a methodical technical approach to art making and a down-to-earth recognition of her own primal cravings. She earned an MFA in Printmaking/Book Arts from The University of the Arts and a BFA in Printmaking from Marshall University. She also studied non-toxic etching at the Grafisk Eksperimentarium in Capileira, Spain. She currently lives and works in South Philadelphia and teaches at The University of the Arts, Maryland Institute College of Art, and Fleisher Art Memorial.